Minregion of Ukraine and Swiss Agency for Development and Cooperation signed an additional agreement on implementation of Ukrainian-Swiss project “Decentralization Support in Ukraine” (DESPRO). According to the agreement, Switzerland will provide support to Ukraine in the area of local self-government system reformation until 2017. 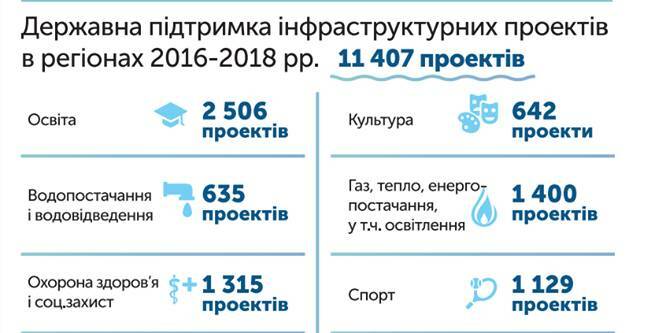 The document provides that the project will grant technical support and facilitate improvement of communal services in the villages of Vinnytsia, Dnipropetrovsk, Ivano-Frankivsk, Poltava, and Sumy oblasts. ““Decentralization Support in Ukraine” project was and still is a valuable partner in the implementation of the reform in our country. Your assistance in pilot regions includes practical actions, targeted at solution of relevant problems of rural territories. You help us to form the best practices, which provide example for all communities, striving for positive changes. Our relationship with you is time-proven, and we will be glad to continue them during this year, which must become the decisive one for Ukraine.”, said the deputy Minister for regional development, construction, and housing and communal services of Ukraine, Vyacheslav Negoda, when the agreement was signed. “Indeed, this year will be a very important and complicated one for Ukraine. And rural population remains the most vulnerable category. It is rural communities that require the first-priority support and assistance. That is why, under support of Minregion, we are ready to keep implementing respective projects”, said the director of Swiss Cooperation Office in Ukraine, Guido Beltrani. He also noted that “Decentralization Support in Ukraine” project was a part of the Swiss Strategy of cooperation with Ukraine. “Soon the new Strategy for 2015-2018 will be presented. Swiss government is, presently, finishing its development. Our country intends to allocate 100 million francs (about 1.8 billion UAH) for its implementation. The key directions of cooperation with Ukraine will be: decentralization, energy efficiency, healthcare, and economic development”, told Guido Beltrani. The project “Decentralization Support in Ukraine” (DESPRO) is financed by the Government of Switzerland on irreversible basis. Implementation of the project is divided into separate phases. The first (2007-2010) and the second (2010-2013) phases are already completed. The third phase started on May 1, 2013, and, according to the additional agreement, it shall end on April 30, 2017. The general amount allocated for implementation of the third phase amounts to more than 9 million Swiss francs (around 165 million UAH). 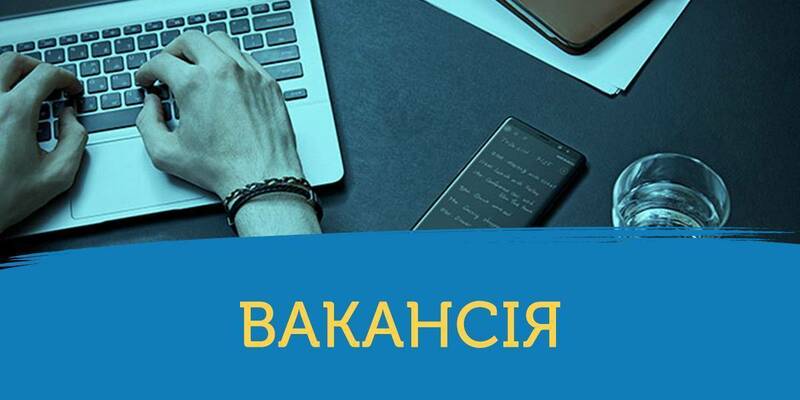 The project’s tasks are: development of sustainable models of decentralized service provision, their successful implementation in pilot regions, documentation of and integration into the processes of state reforms in decentralization sphere, aimed at their further extension to other regions. The key partner of DESPRO is the Ministry of Regional Development, Construction, and Housing and Communal Services of Ukraine.